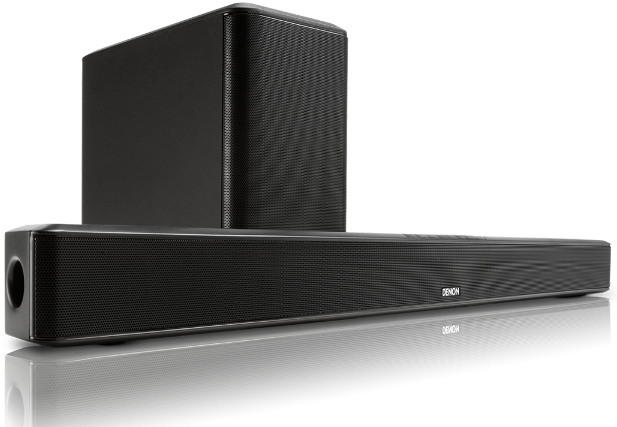 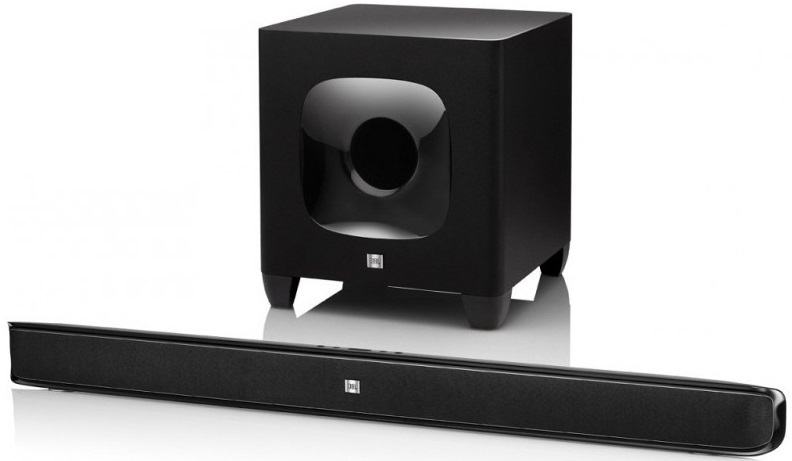 DHT-S514 state-of-the-art TV soundbar is the flat screen solution for big picture sound, with simple HDMI and Bluetooth wireless plug-and-play connectivity, and realistic surround sound capabilities and a wireless subwoofer, for fully enveloping TV and musicsound. 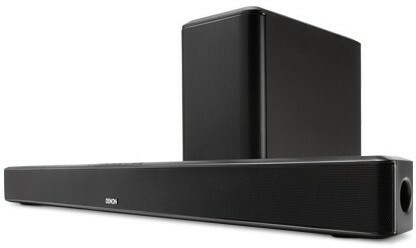 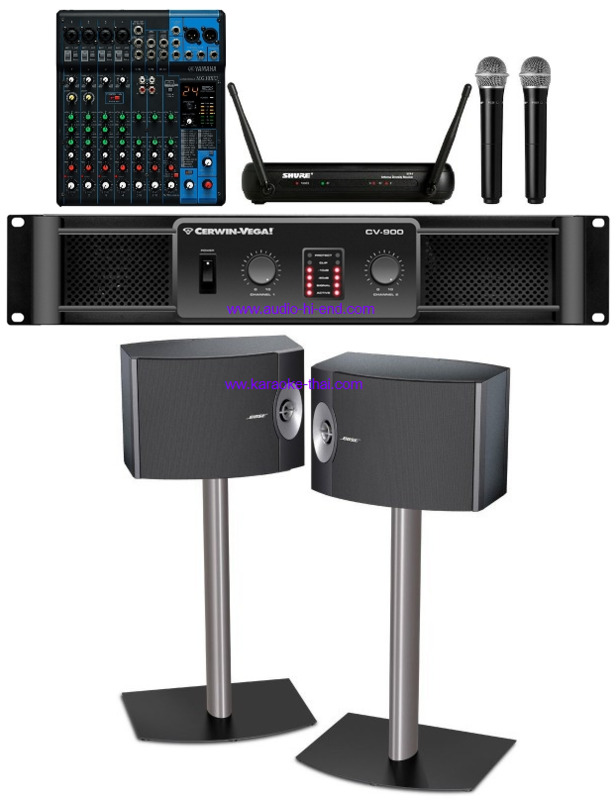 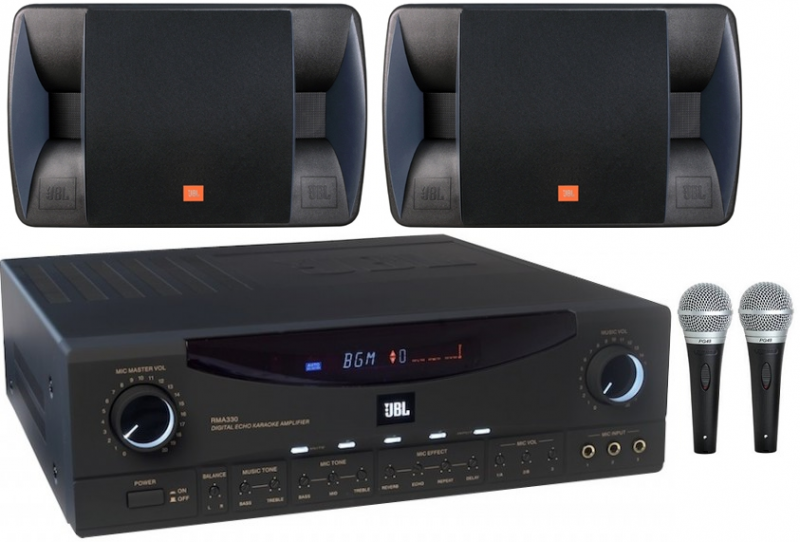 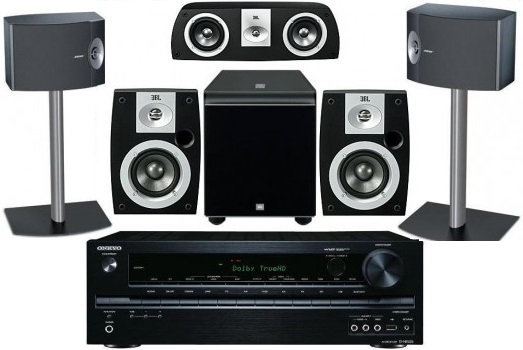 multi-channel home theatre surround sound with Dolby Digital and DTS decoding. 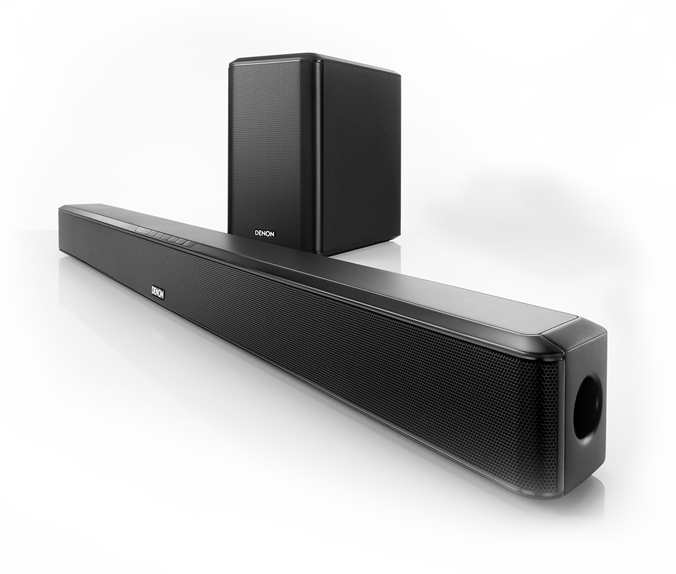 Selectable listening modes include Night Mode for late night viewing enjoyment without disturbing other household members. 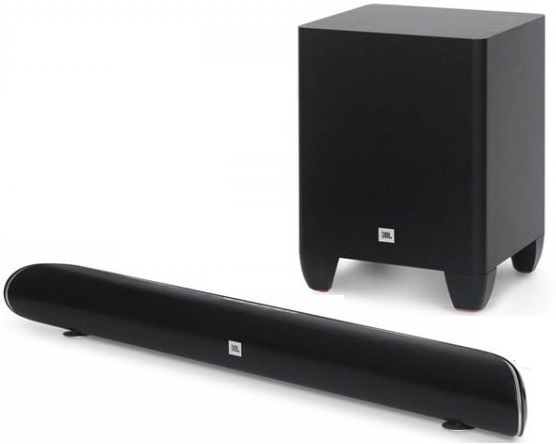 Subwoofer Power : 49 W.